The Manor House Library building is the new home of Manor House Day Care and Out of School club. The new day centre will be officially opening on Friday, September 1st. To celebrate the team will be hosting an on-site reception from 1pm – 4pm. Your child can explore their surroundings, and the experienced nursery staff will be on hand to meet with you and answer any questions you may have. Experienced local staff cater for children from the age of 2, up to reception age. All the team will be present on September 1st to meet you and your child, and will be happy discuss anything you wish. The new out of school club has been specifically set up to serve two local schools. 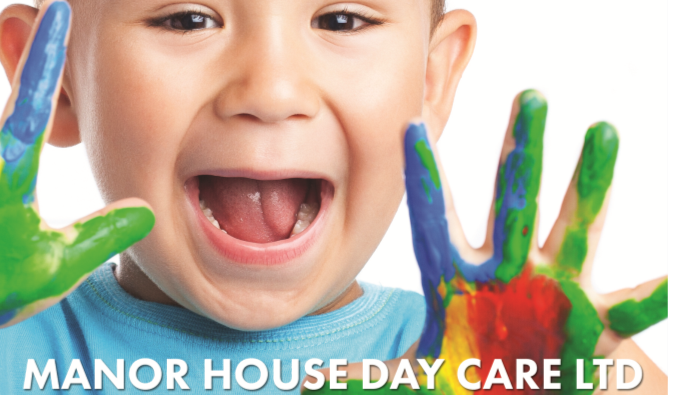 Manor House Day Care already have long-established bonds with Joan Roan and Brindishe Manor. Times: From 7.45am. School collections later in the day and Final pick ups until 6.15pm each day. Next post First Day at School Shindig- 30 Aug! Previous post Garden Session- Springbank Road- 9 Sept.